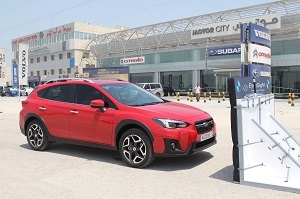 Motorcity, the sole distributor of Subaru vehicles in the Kingdom of Bahrain, unveiled the all-new Subaru XV at a ceremony held at the Motorcity showroom in Sitra. The media event was hosted by Motorcity Chairman; Mr. Waleed Kanoo and Senior General Manager, Dr Bijan Majidi. 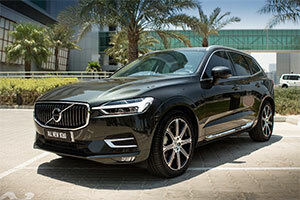 Motorcity BSC, the sole distributor of Volvo in the Kingdom of Bahrain, launched the all-new Volvo XC60 at an event held at the Capital Club in Manama. The new car is a major upgrade from the highly successful previous model, which in the nine years since launch, has sold nearly a million units globally, and today represents around 30% of Volvo’s total global sales. Road under construction! 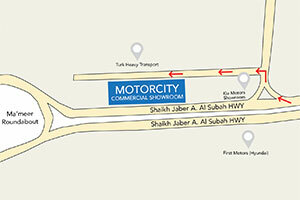 We apologise for any inconvenience caused by the construction works in front of our showroom in Nuwaidrat. To reach out to us, follow the directions on the map for an alternative route. 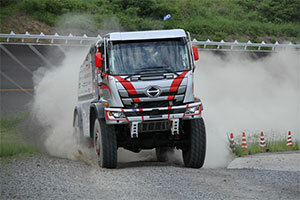 HINO500 Series Car 2 Undergoes Shakedown on Ibaraki Test Tracks! Early in June, the team conducted a shakedown for their HINO500 Series Car 2 at Hino Motors’ Ibaraki test tracks. 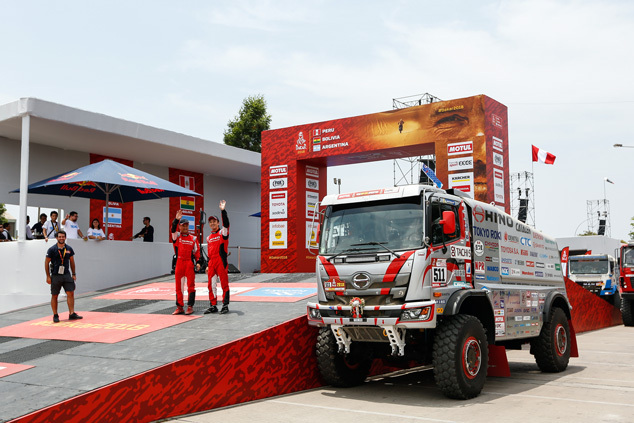 In preparation for the Silk Way Rally 2017 scheduled to take off from Moscow on July 8 the team’s Driver, Navigator, and mechanics worked with Hino Motors’ development team to verify the truck’s performance, primarily focusing on its new upgrades.